Amidst the rubble of a Syrian city, a discovery was made that transports us back to the Roman empire, a time of hiding for early Christians. 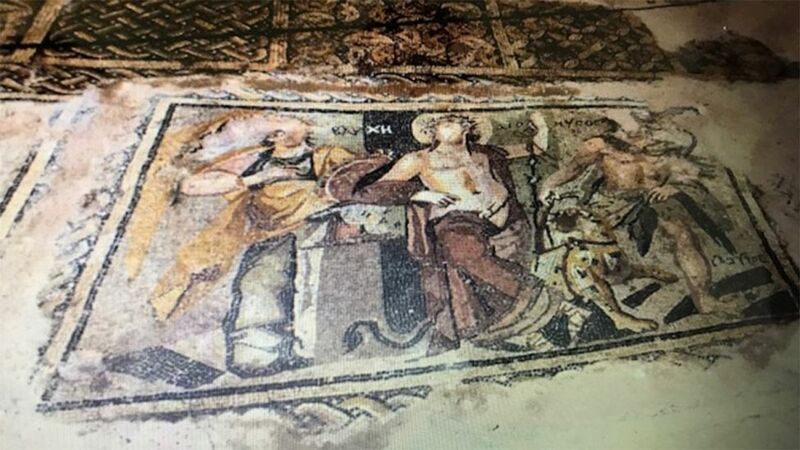 Ancient ruins of a refuge and a place of worship for Christians have been uncovered in Manbij, Syria. Experts say the ruins might date back to the first centuries of Christianity. 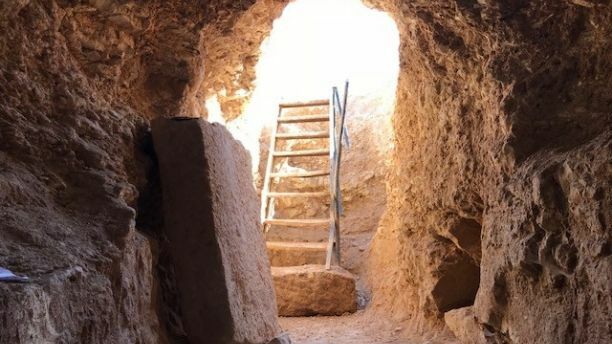 ISIS controlled the territory for over two years and overlooked the ancient underground church, in fact, they used it as a dumping ground for garbage. Unbeknownst to them, the old gate on an empty mound of land ran several feet into the ground to an early church that initially existed under the Roman Empire. Artifacts with Christian symbols such as crosses and writings etched into stone were brought out of the secret church. 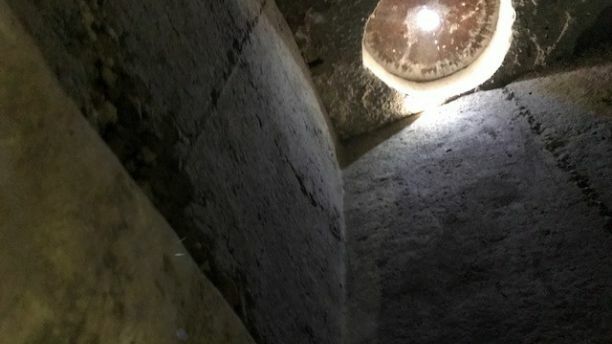 Narrow tunnels leading to small rooms with openings for light to shine through the ceiling provided a place for early Christians to escape the Roman Empire to pray and worship the savior of all humanity. The church is complete with escape routes covered by large stones as hidden doors. Three jagged steps lead up to what Sheko believes was once an altar. 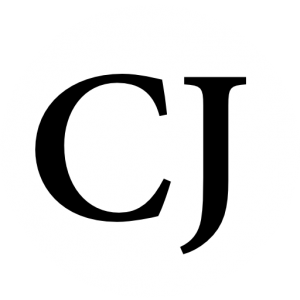 Leading American archaeologist John Wineland says that the discovery of a secret church that dates back to the third or fourth century A.D. is a remarkable find. Wineland said Christians were persecuted “sporadically at first, and later more systematically by the Roman government.” Christianity was illegal in the Roman Empire until Emperor Constantine decriminalized its worship in 313 A.D.
Locals discovered a second location in the town that appears to be a Christian church that was in existence after Roman acceptance of Christianity. 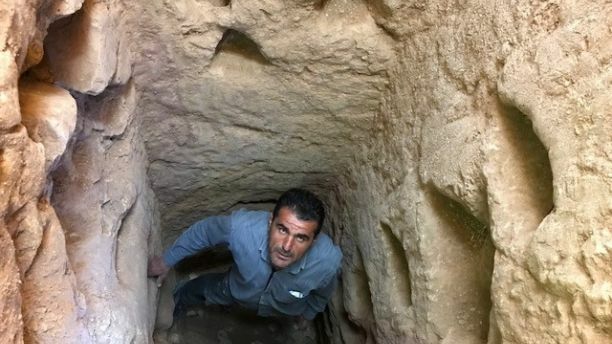 Despite Christianity’s complicated history in Syria, however, Sheko said he wants to make clear his commitment to unearthing and protecting whatever ruins he and his team might find. Currently, a young man and his AK-47 guard the locations. 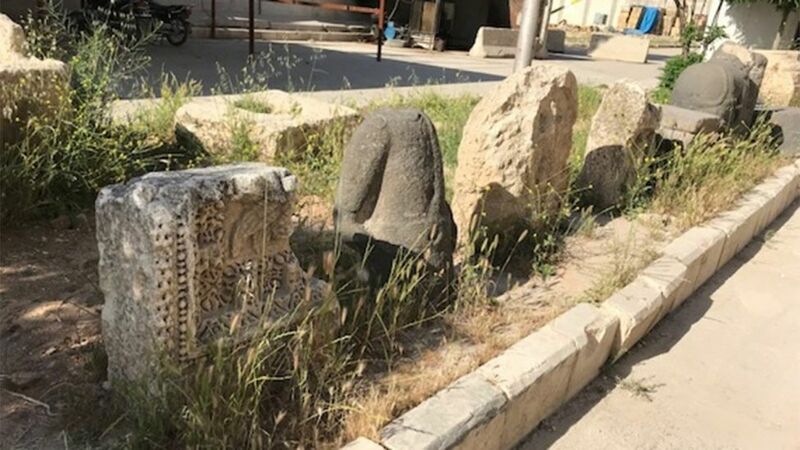 And outside of the nondescript Ruins Council office, precious artifacts are just being left on the street, due to lack of resources for safeguarding and “no museum to put it in,” Sheko said. The uncovering of these ancient churches tells the story of Christ’s early followers, and their persistence to worship God in the midst of great persecution.